This listing is for an ultra-rare 1969 Ford Mustang Boss 429 KK1213, 2 Of 5 pre-production vehicles built by Kar Kraft in Brighton, Michigan. 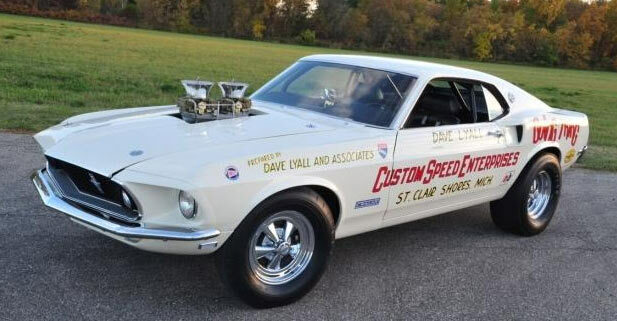 Originally in raven black, it started life when Dave Lyall, a dynamometer test technician for Ford, was asked at Ford Proving Grounds in Dearborn, if this car could compete in NHRA Super Stock racing. Being a preproduction car it couldn’t be sold, so Lyall and Wayne Gapp (of Gapp & Roush) reworked the car and with sponsorship from Custom Speed Enterprises, raced in Pro Stock. The Original car as it rolled out of Kar Kraft was a black Boss 429, but it’s taken as the ‘correct’ version of this car as Dave Lyall built the vehicle for Ford’s ‘Total Performance’ racing campaign as it is now. There were earlier serial numbers starting ‘KK1201’ as prototypes or Pilot Line but they were scrapped by Ford. So, KK1213 is the earliest Boss 429 known to exist. 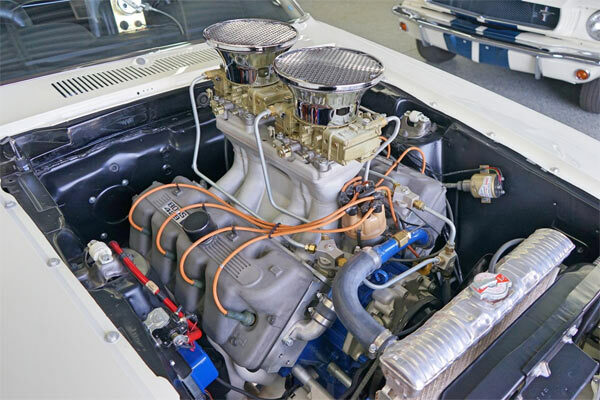 The car is clearly in concours condition, having won awards at the Muscle car & Corvette nationals. With this type of asking price and history the car has plenty of documentation that comes and thorough research to back up its authenticity. It’s clearly going to be of historical interest, especially to Mustang fans and with this hefty pricetag is more than likely going to end up in the hands of a museum or wealthy private collector. Either way, a fantastic example of the Boss 429 in remarkable condition.